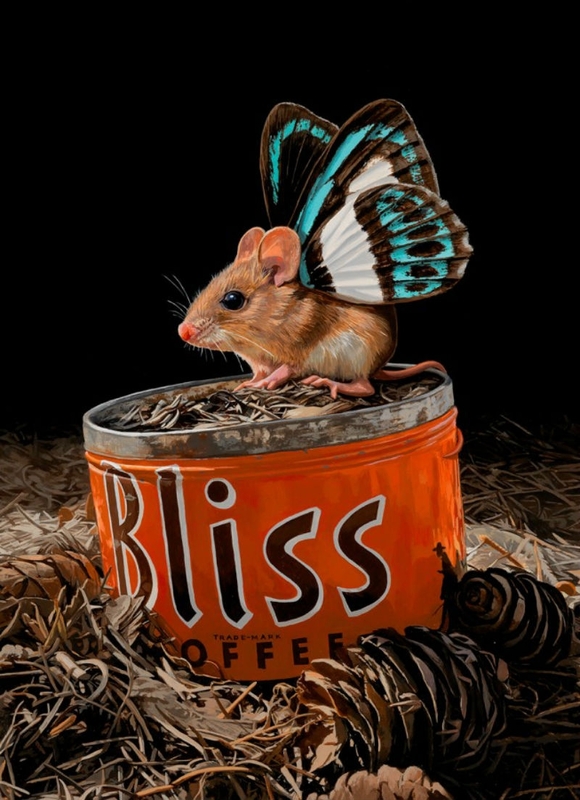 Enchanting the woodlands with her ‘Mouserflies’ series, artist Lisa Ericson transforms common mice into tiny fairy-like creatures with butterfly wings. 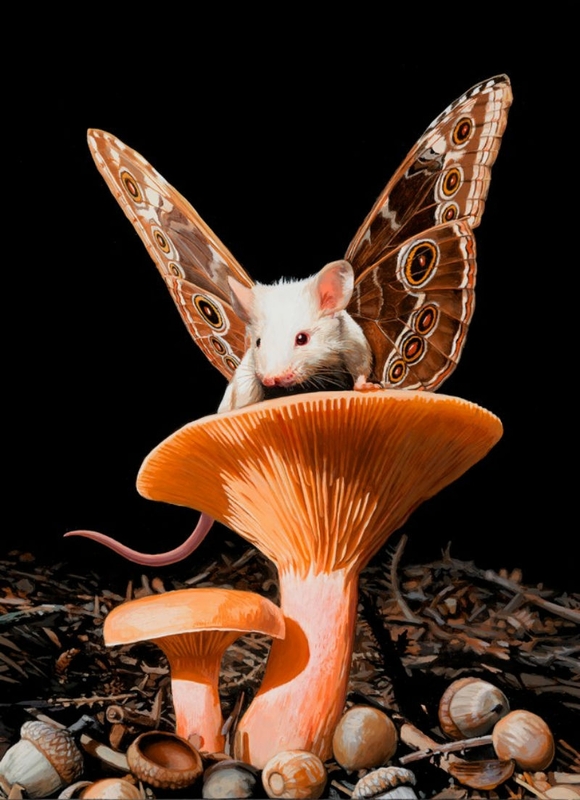 Mouserflies’ causes a fairytale kingdom and the animal world to go hand in hand, offering a magical potential. 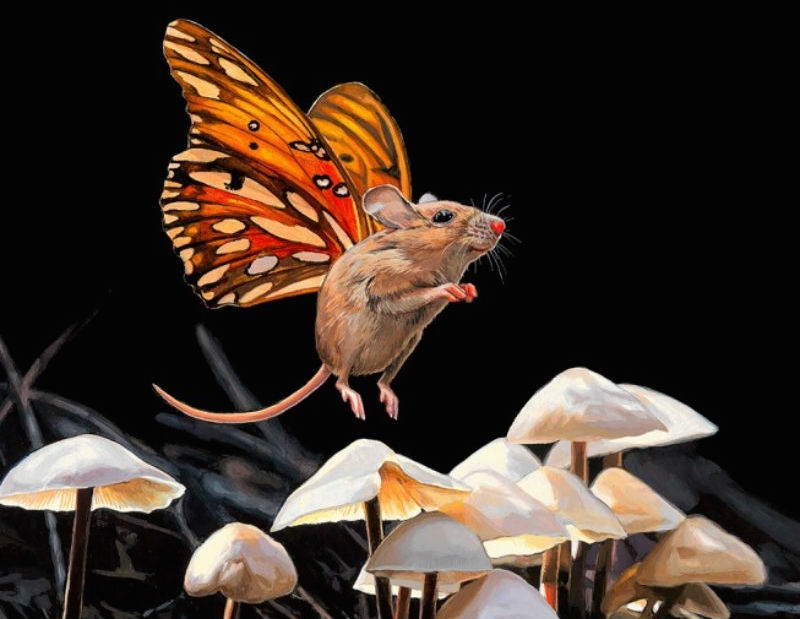 via Adorable mice fly through the woodlands with butterfly wings | Creative Boom. This entry was posted in PHOTOGRAPHY and tagged Ethereal, Popular. Bookmark the permalink. ← An Urban View of South Gare.